What is a mammal? And what kinds of mammals live in the polar regions? 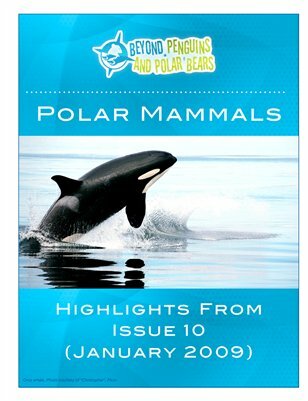 This issue, co-produced with the American Museum of Natural History, explores the mammals of the polar regions and the adaptations that help them survive in harsh environments. Learn about Ross MacPhee's research on ancient woolly mammoths, and discover how bookmaking can motivate students and improve reading comprehension. Read our Feature Story about arctic wolves, and help your students develop important listening skills. Finally, integrate art activities to teach about camouflage and habitats.